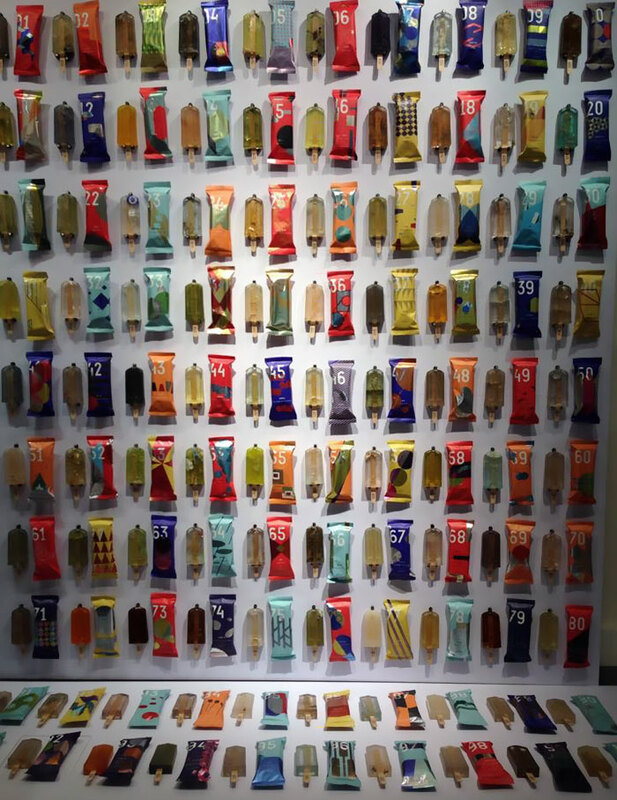 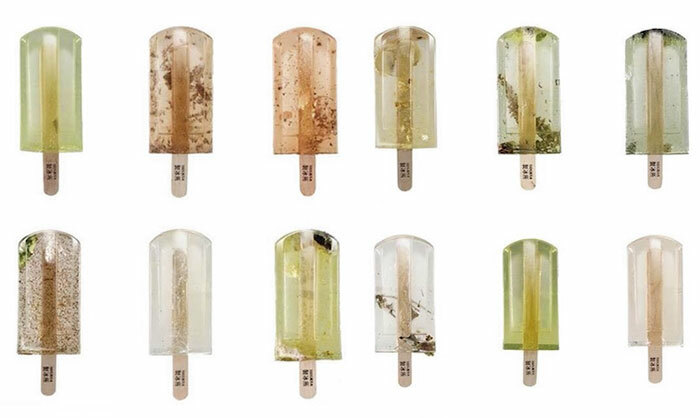 They were made by three design students for the Polluted Water Popsicles project, which aims to raise awareness about rising water pollution due to rapid economic growth and urbanization. 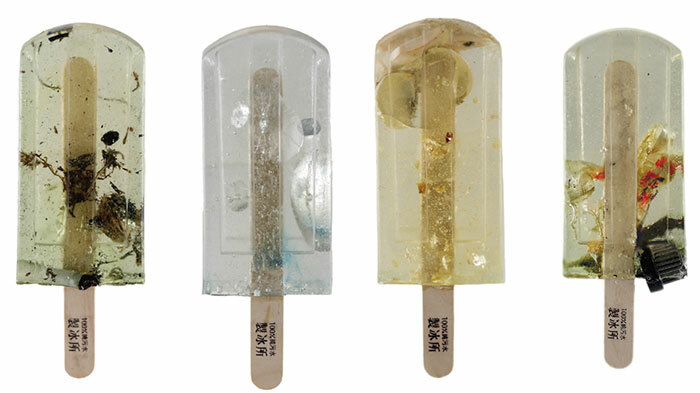 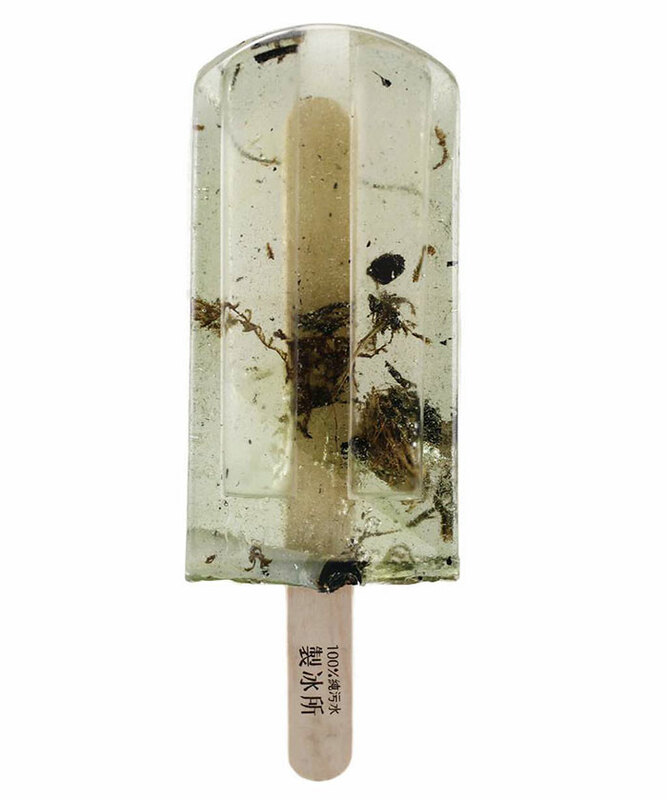 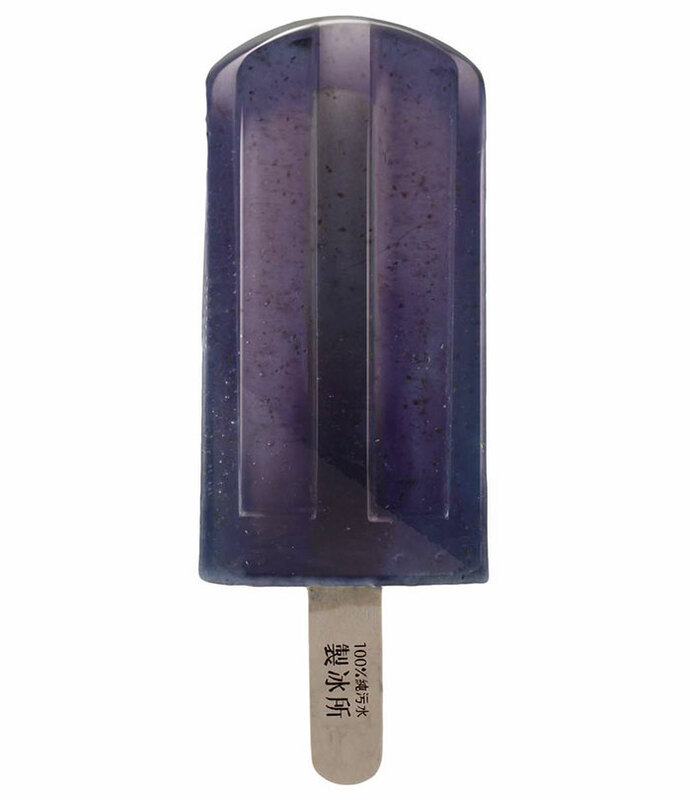 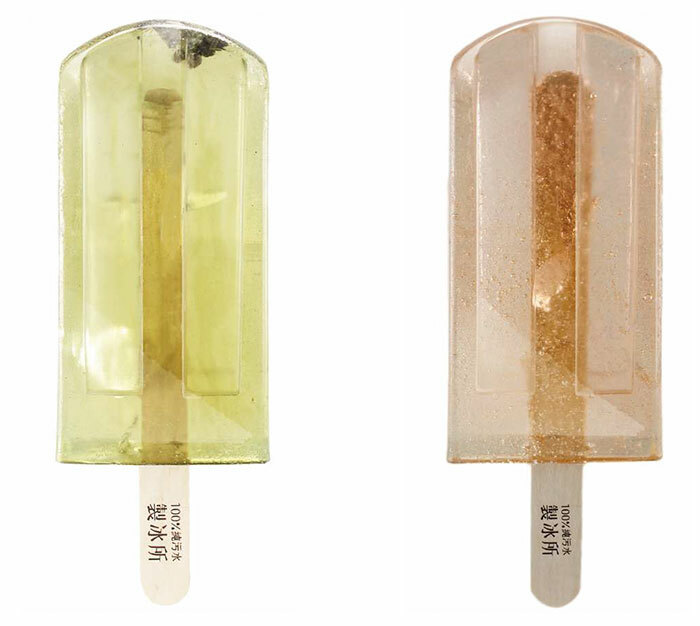 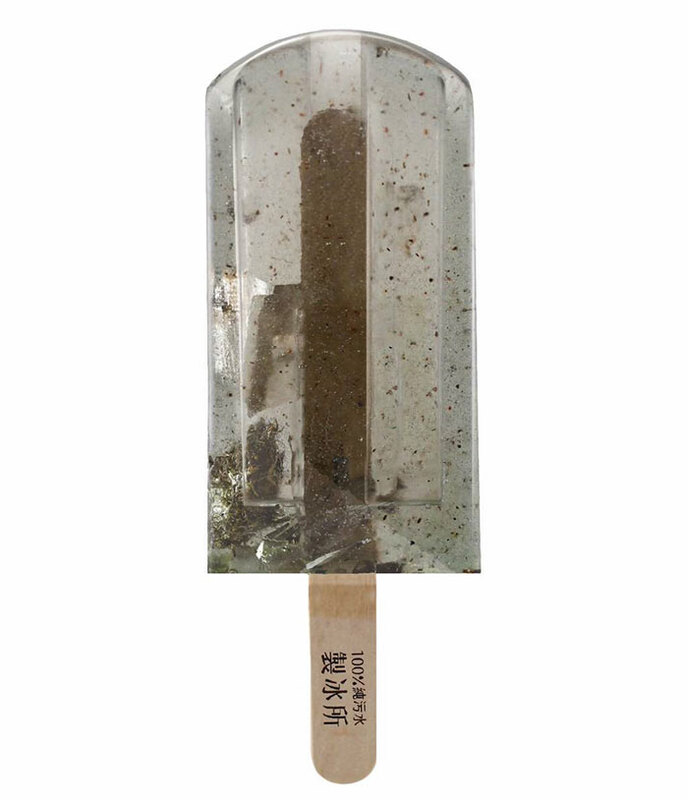 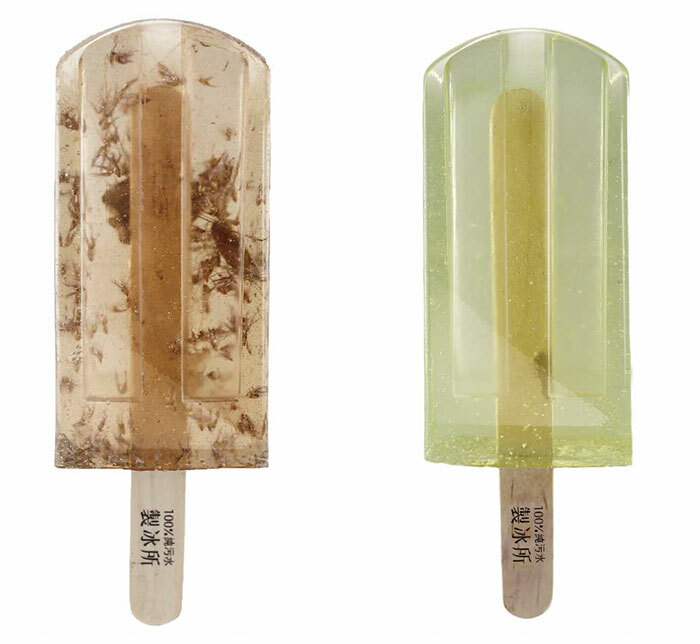 Water was taken from 100 different water sources in Taiwan and turned into frozen toxic popsicles before Hung I-chen, Guo Yi-hui, and Cheng Yu-ti from the National Taiwan University of Arts recreated them using transparent polyester resin. 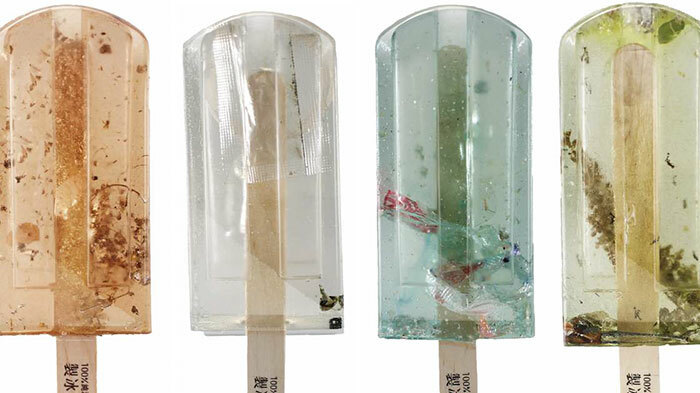 They even made wrappers for them that represented the different regions from which the polluted water samples were taken. 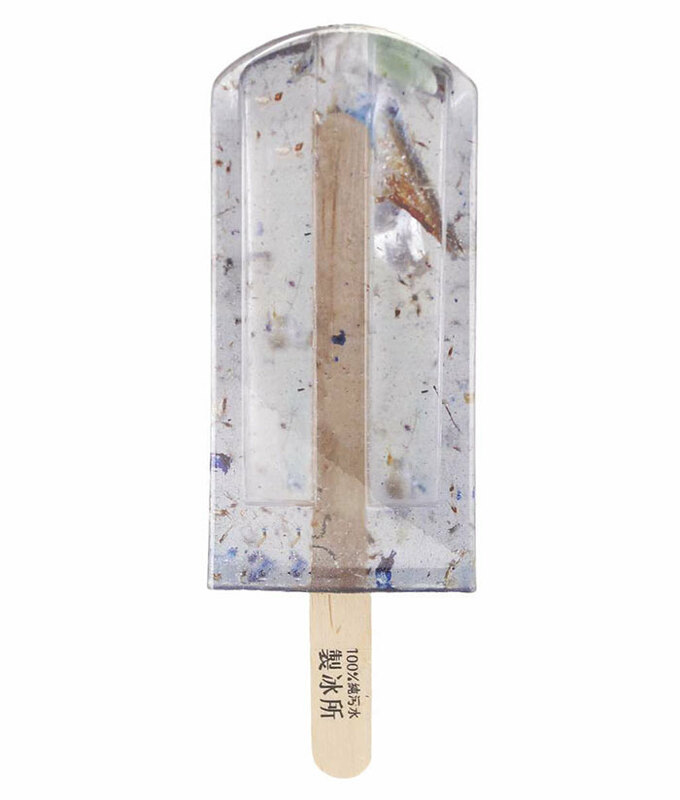 While the trash in the water was varied, about 90 percent of it was plastic, and the popsicles contain everything from bottle caps and plastic bags to bottles and chopstick wrappers. 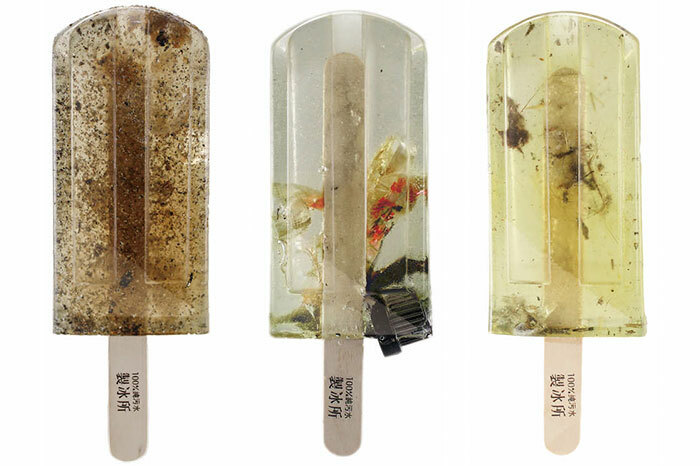 It’s a simple yet effective way of getting us to think about water pollution from a totally different perspective. 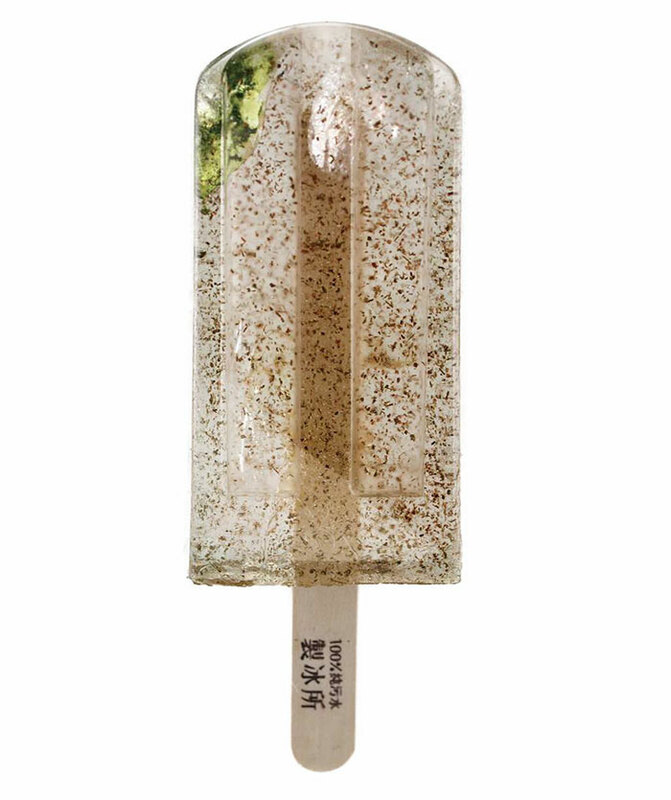 Popsicle anyone?